All photos are copyrighted to the blog that posted the recipe. Just click the recipe name under any photo to see the full recipe on the original site. 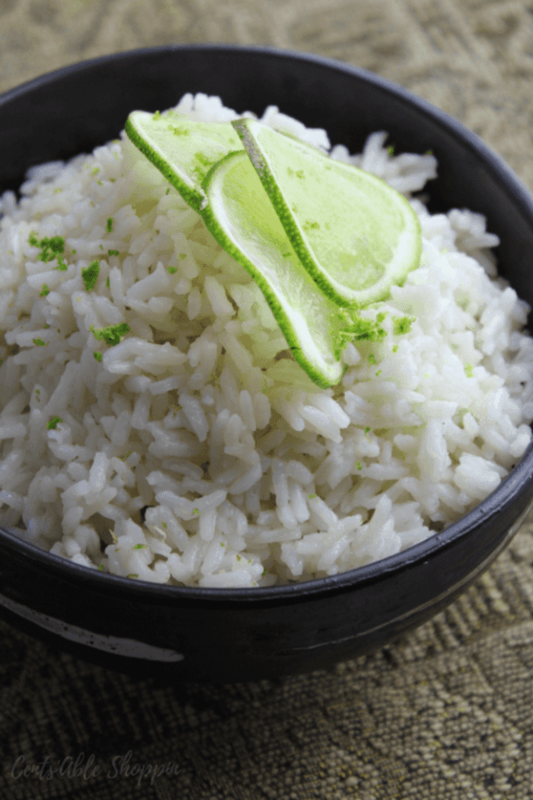 And we hope you have so much fun trying out Instant Pot Rice Recipes; come back and tell us which ones are your favorite! 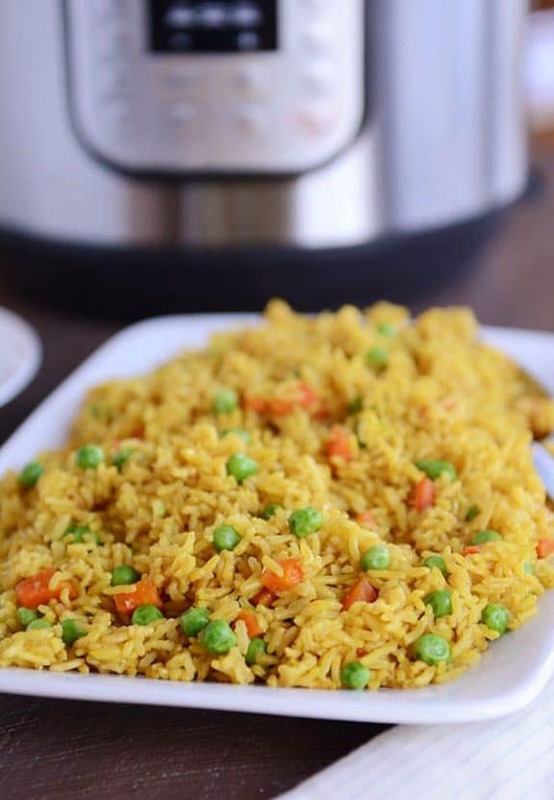 Have you made rice or risotto in the Instant Pot? Let us know in the comments about how that went for you! Thanks for including my recipe in your round up. Pinning and sharing on my social media channels this week! You’re so welcome; you have so many good instant pot recipes! Thanks for sharing! 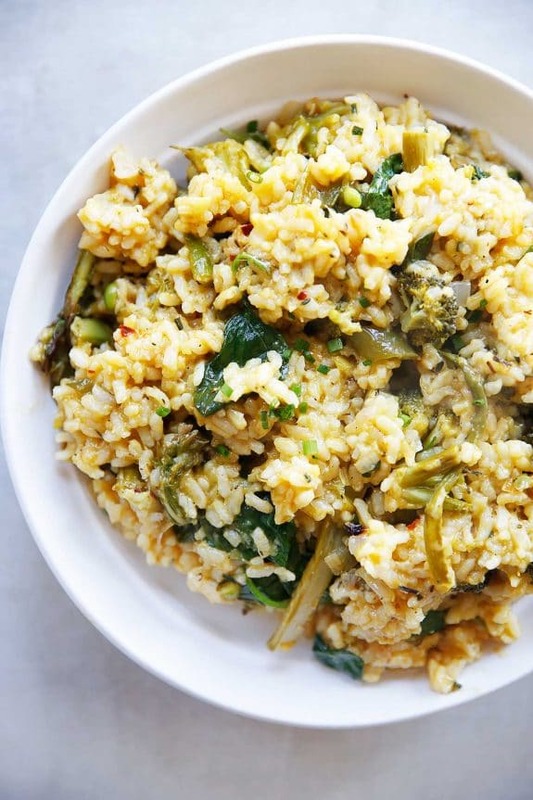 Thanks for including one of my recipes in this great round-up. 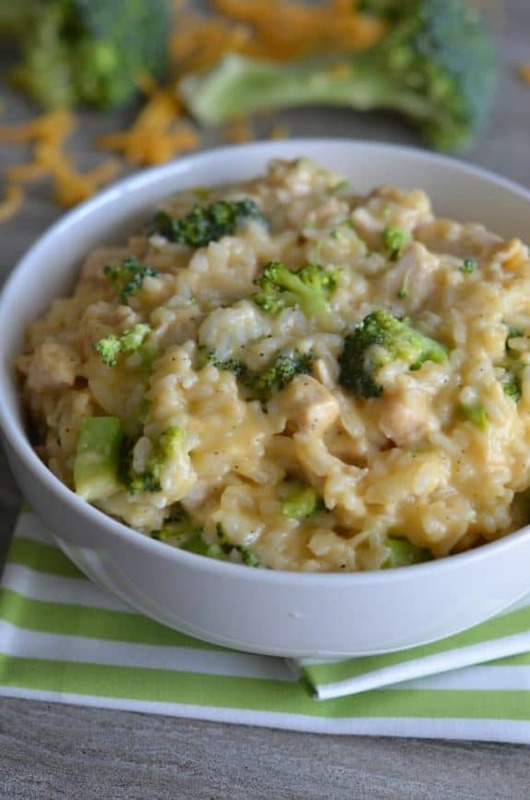 I’ve been using my Instant Pot more and more, and risotto — one of my favorites — has now become “fast food” in our house! My pleasure Lydia; you are the risotto master!